Every year, over 3,000 Tri-Citians come together on Thanksgiving morning to “trot” a 5k or a 1 mile track before their big meals. 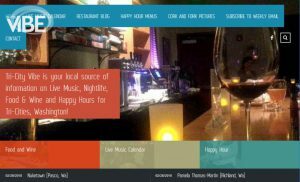 All proceeds from this family-friendly event support the American Red Cross Serving Central and Southeastern Washington. – Late Registration and Packet Pick-Up : 7:30-8:30 a.m.
– Entertainment, Coffee and Cocoa: 7:30 a.m.
– Warm Up: 8:30 a.m.
– National Anthem Miss Tri-Cities: 8:45 a.m.
– 5K start: 9:00 a.m.
– 1 mile start: 9:10 a.m. 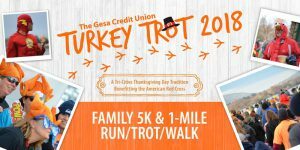 Spend Thanksgiving morning at the Gesa Carousel of Dreams! Grab the kids and come take a ride on the Tri-Cities’ historic carousel before the big meal. Start a new tradition, or create a new holiday tradition with us! 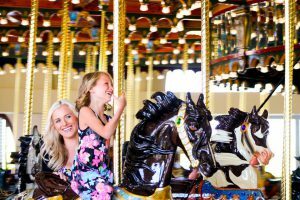 The carousel will also be open Thanksgiving weekend Friday & Saturday from 11 a.m. – 7 p.m. and Sunday from Noon -5 p.m. (regular rates apply). Join the Tri-City Americans as they compete against the Kamloops Blazers. Dayton will hold its annual holiday kickoff festival November 23 & 24 in the downtown area. 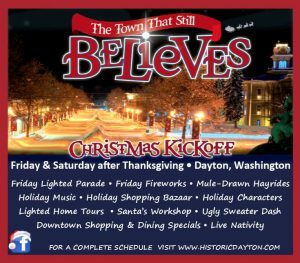 Dayton is “the town that still believes” and this is never more apparent than during the two-day Christmas Kickoff event that starts the day after Thanksgiving. 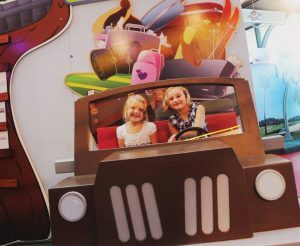 Visitors can always expect great fireworks, hay rides, Santa on Main Street, a lighted Christmas parade, Living Nativity, a Christmas market, multiple venues for shopping and entertainment and more. This two-day event will feature fireworks and a lighted parade on Friday night. 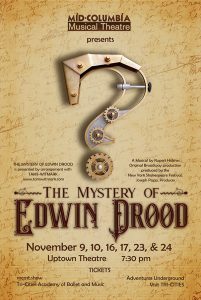 The Mystery of Edwin Drood is a hilarious, interactive whodunit mystery musical that allows the audience to enter the action and become the ultimate detectives. The show is based on Charles Dickens’ unfinished novel of the same name. 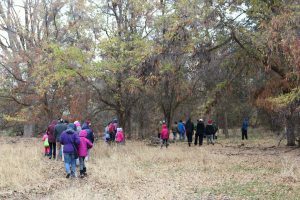 From 8:30 a.m. – 12:30 p.m.
Saturday, November 24 to bird in WE Johnson Park in Richland. likely to take 3-4 hours. Join the Tri-City Americans as they compete against the Calgary Hitmen. From 3:45 p.m. – 5:30 p.m.
Join us for the annual Family Christmas Festival to see Santa, enjoy cocoa, candycanes and bonfires, play games, and enjoy the Christmas Season. Thanks to support from the Prosser Eagles every kid will get to go home with a gift! Also, join us at the Princess Theatre to attend one of the 2 Free showings of “The Muppet Christmas Carol”, starring Michael Caine as Ebenezer Scrooge and Kermit the Frog as Bob Cratchit. Doors open at 1:30 p.m. for the 2 p.m. show, and 5 p.m. for the 5:30 p.m. show. Concessions will be open and available for purchase. Rated G, 1 hr 29 min. 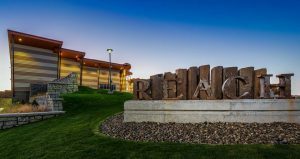 Get all your holiday shopping done early at the Gallery at the Park in Richland! 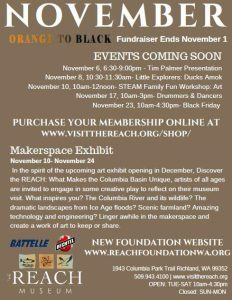 Throughout November and December, the gallery will be hosting the Allied Arts Association’s Gallery Aglow event. Gallery Aglow has been an annual tradition for over 30 years, and each November, local and regional artists submit hundreds of works to the show. 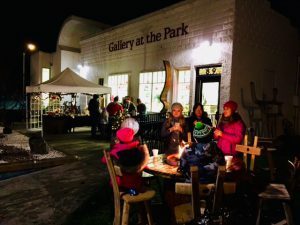 Stop by the Gallery at the Park to see beautiful decorations and to purchase unique, handmade gifts such as ceramics, glassware, jewelry, fiber art and metal work. During this event, you can also buy wreaths, trees and other holiday décor. These items were all made by Allied Arts volunteers, and the proceeds go toward funding the Allied Arts Association, which in turn gives back to the community. 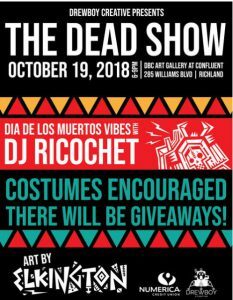 Fundraisers such as this allow the Allied Arts Association to continue providing scholarships and expanding programs like Beads Behind Bars and Art Connection. These programs play an important role in the community by making art education more accessible and allowing participants to explore their creativity and gain a greater sense of their own value. 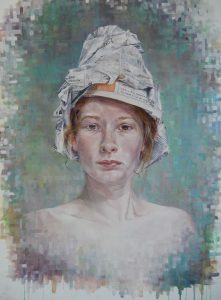 This solo exhibition will showcase the artwork of Meghan Flynn. Using a variety of media to portray representations of human idiosyncrasies and interpersonal relationships, artist Meghan Flynn explores ideas of anxiety, identity, beauty, idealization, love, loss, and depression. Through painting and drawing, these various concepts are manifest through human, flora, fauna, and rock form. Flynn holds a Master of Fine Arts degree from Washington State University in Pullman, WA, and a Bachelor of Fine Arts degree from Iowa State University in Ames, IA. 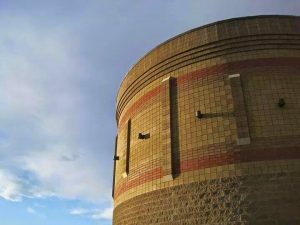 – November 23: Two Small Pieces of Glass: The Amazing Telescope at 7 p.m. and Bad Astronomy: Myths and Misconceptions at 8 p.m.
– November 24: Kaluoka’hina: the Enchanted Reef at 2 p.m. and The Life of Trees at 3 p.m.